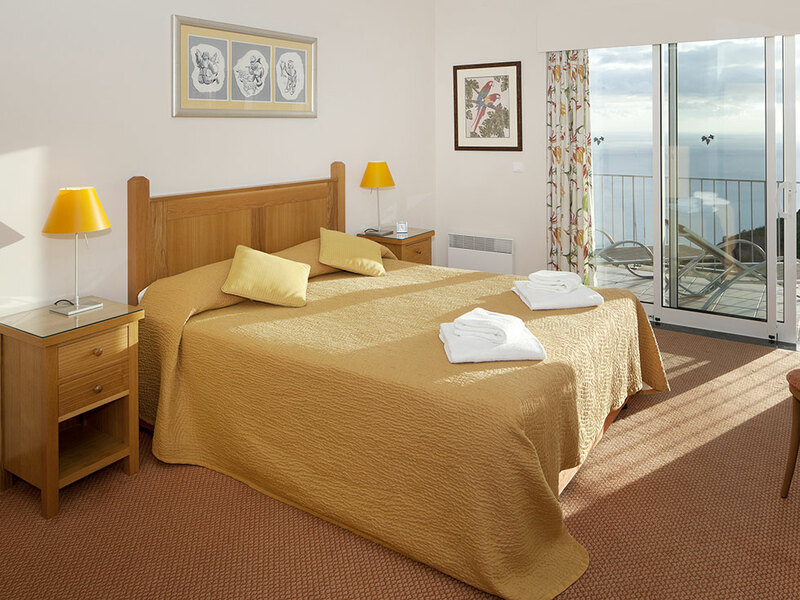 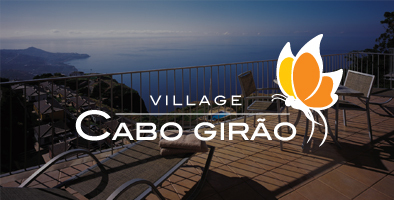 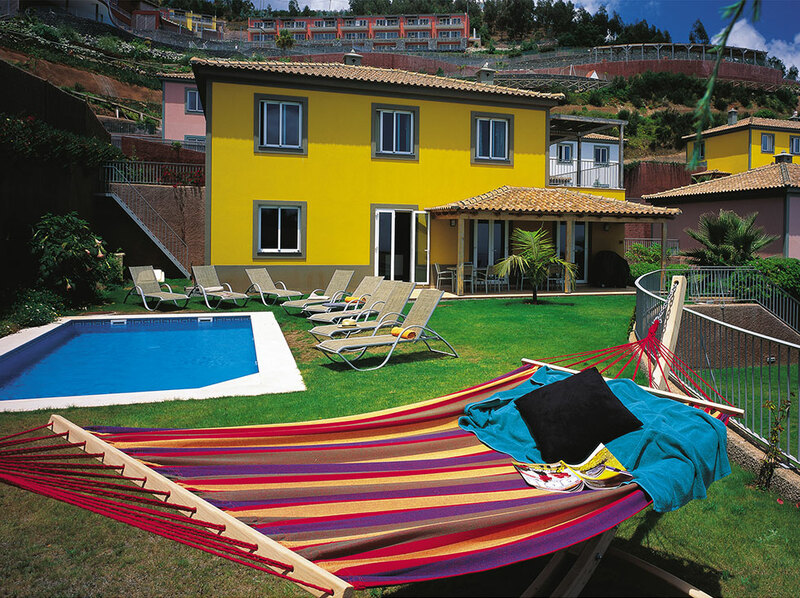 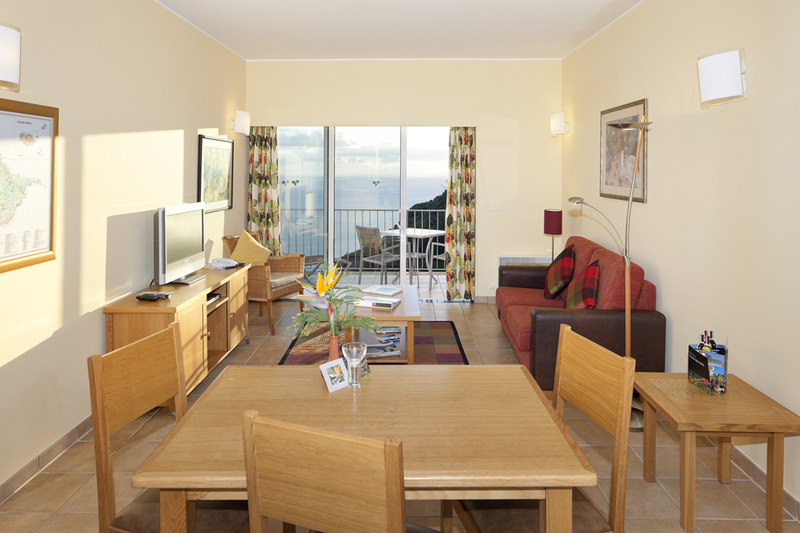 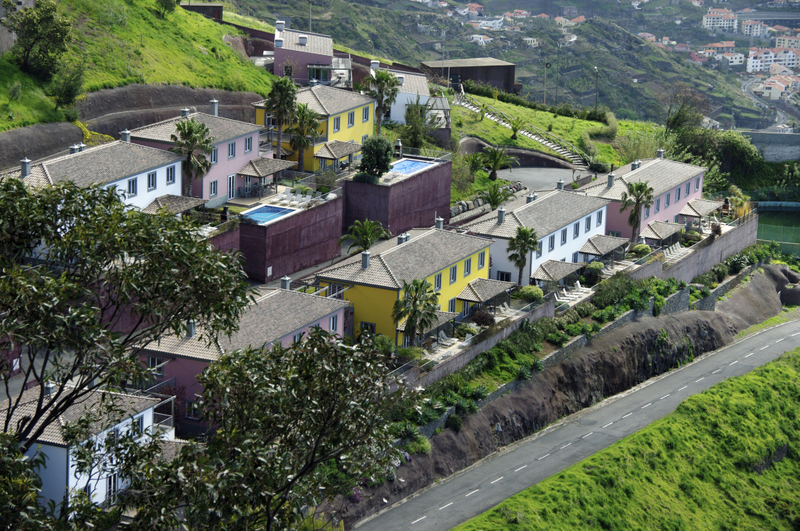 All properties at Village Cabo Girão boast stunning sea views and are furnished and equipped to the highest standards. 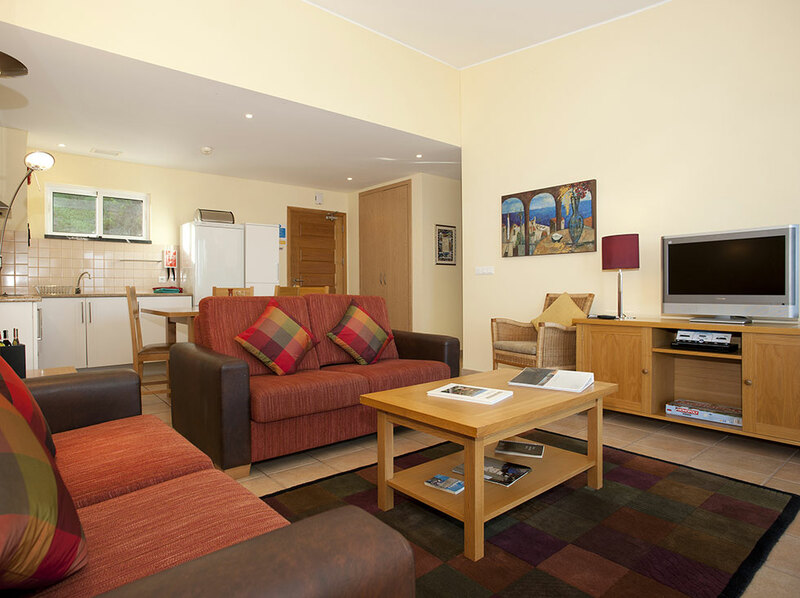 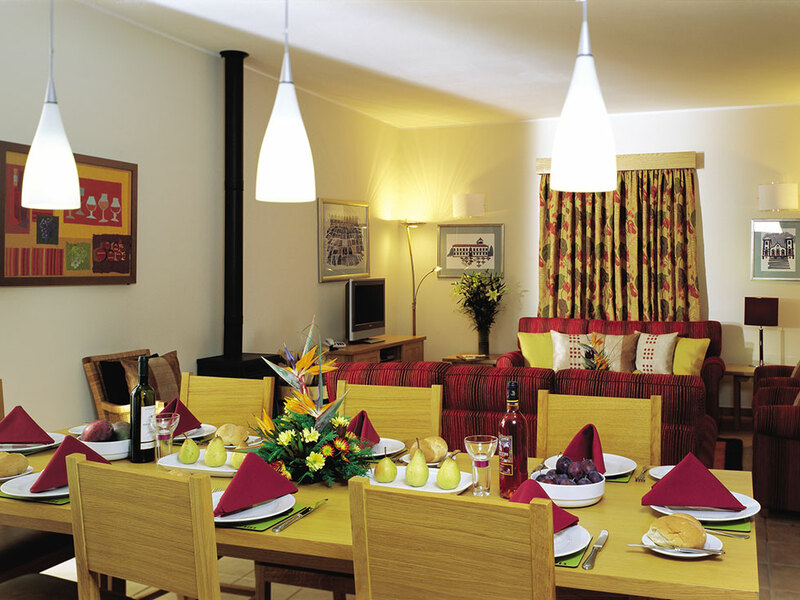 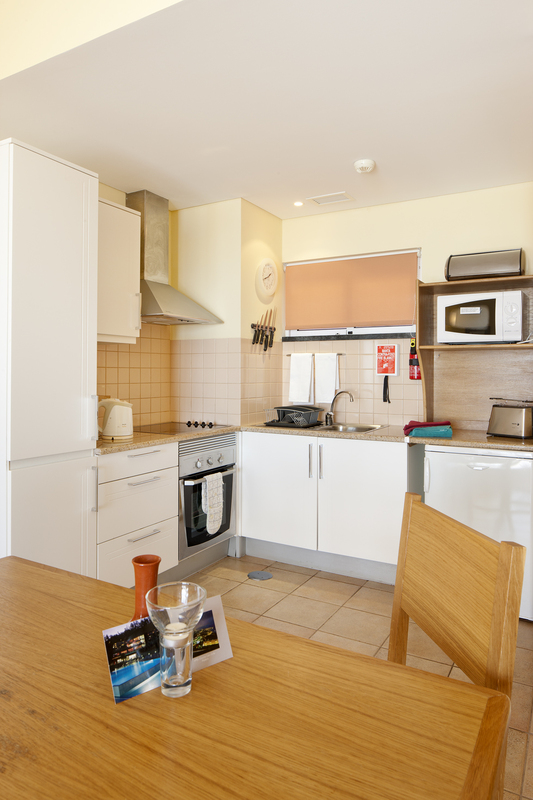 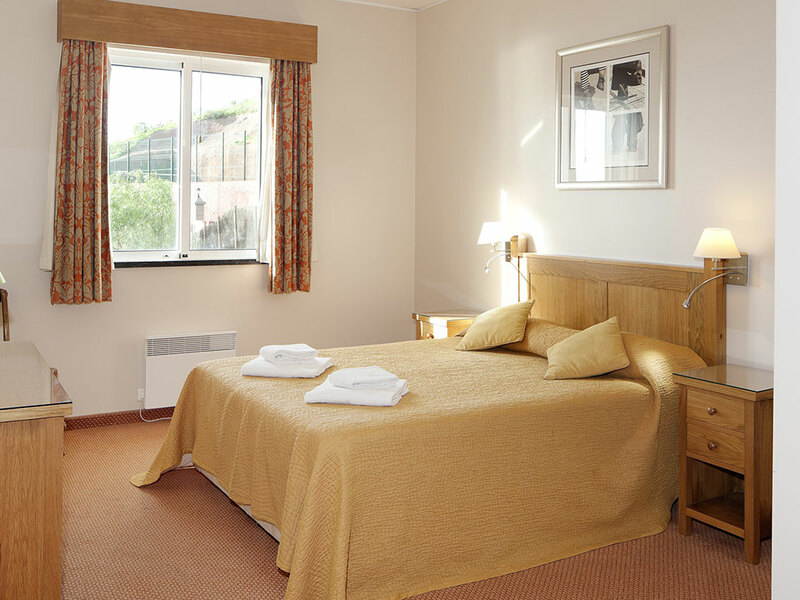 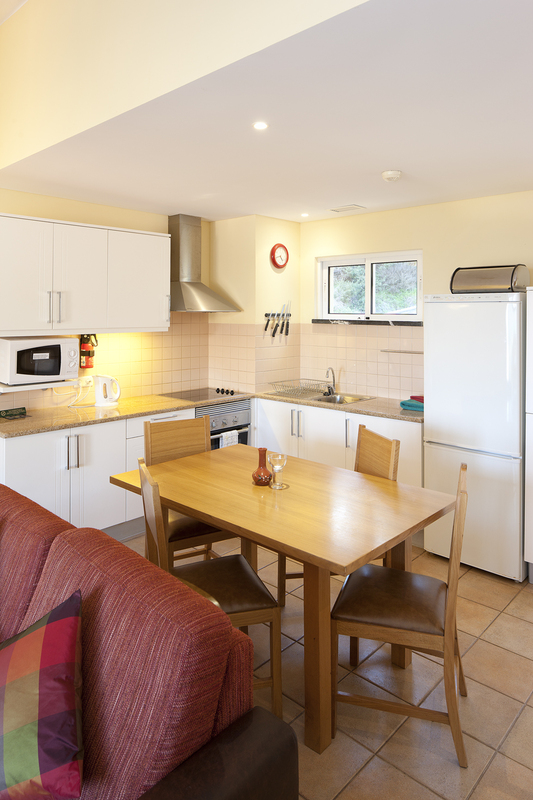 Flat-screen televisions and DVD players are standard throughout; towels and bed linen are provided (beds will be made up prior to your arrival); kitchens include fridge-freezer, hob-top cooker and convection oven, microwave, toaster, kettle, as well as a selection of cooking utensils and kitchen tools. 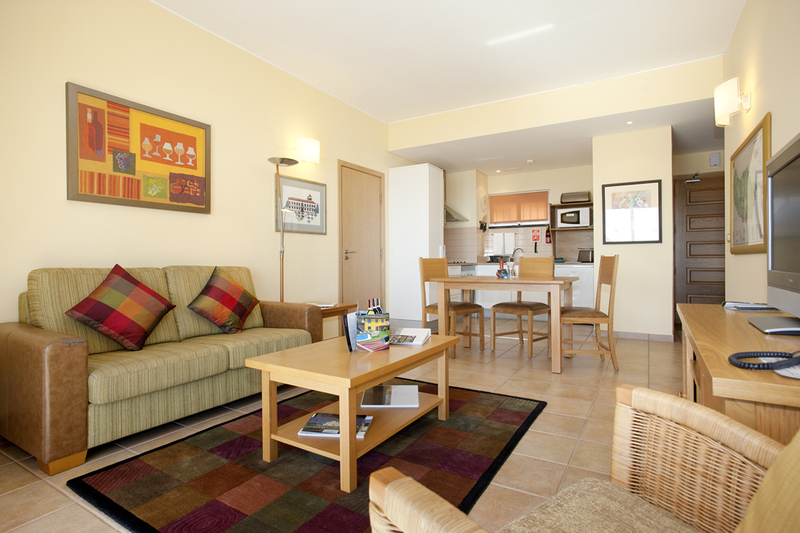 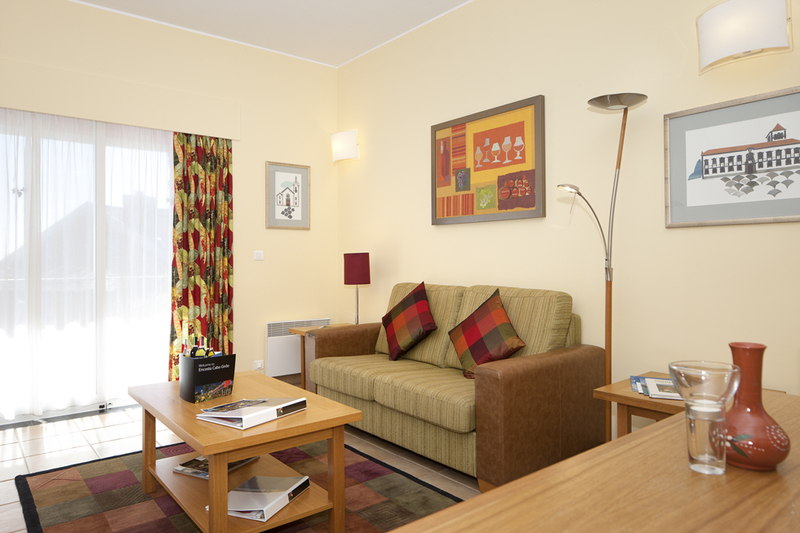 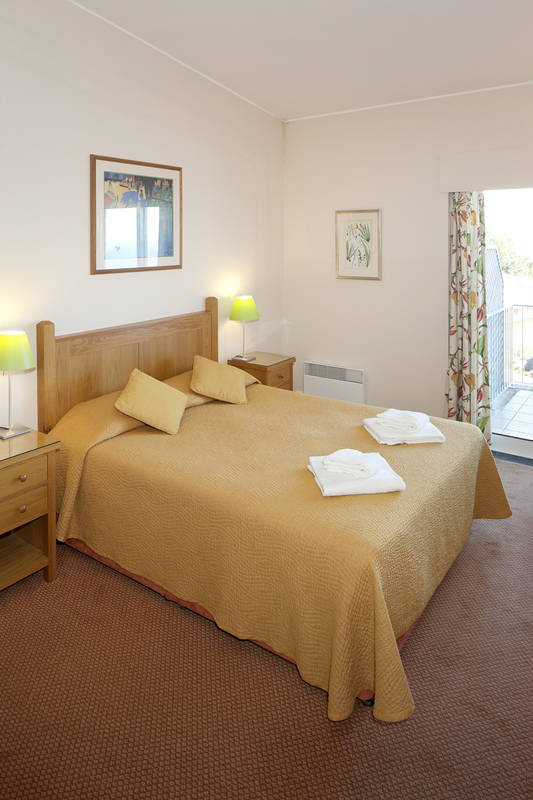 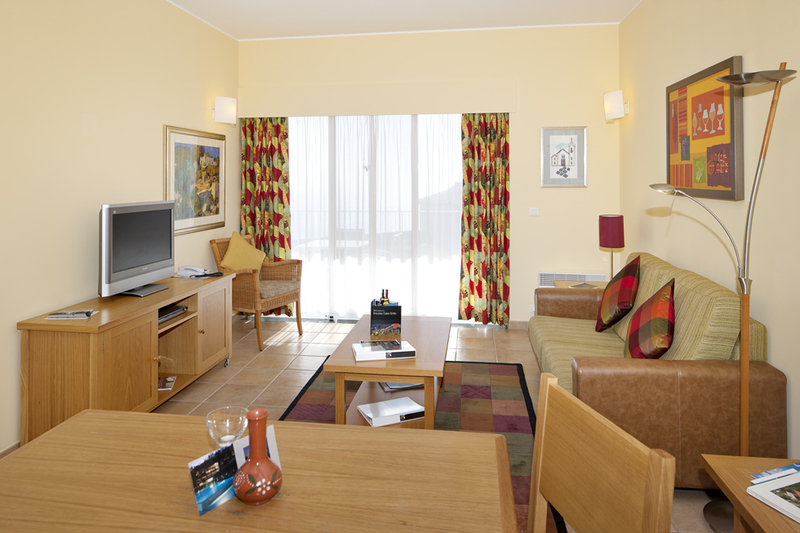 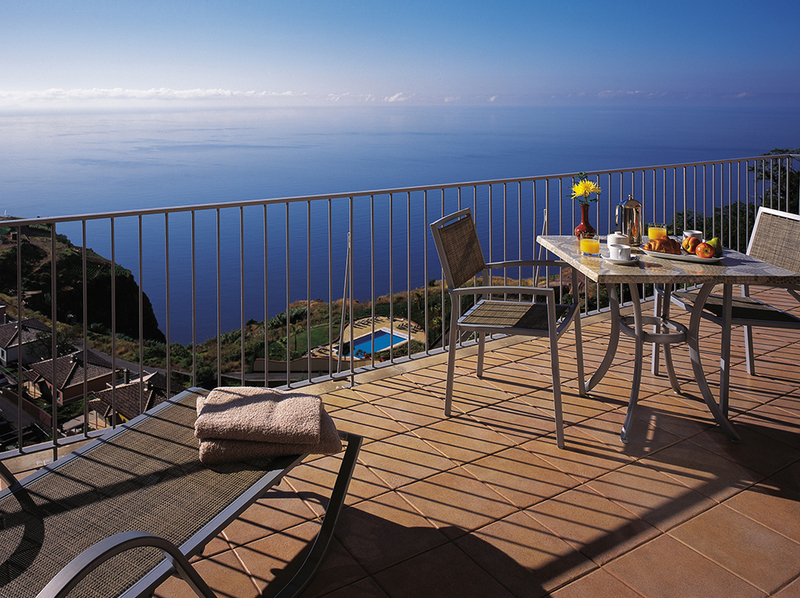 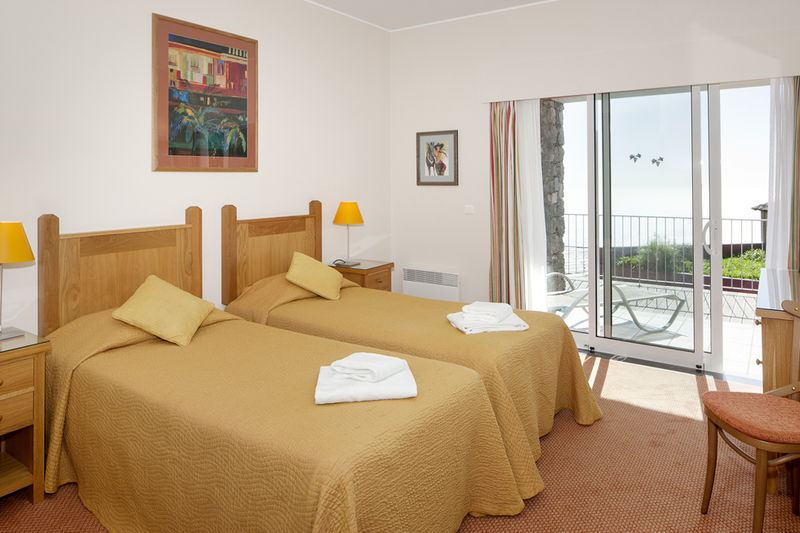 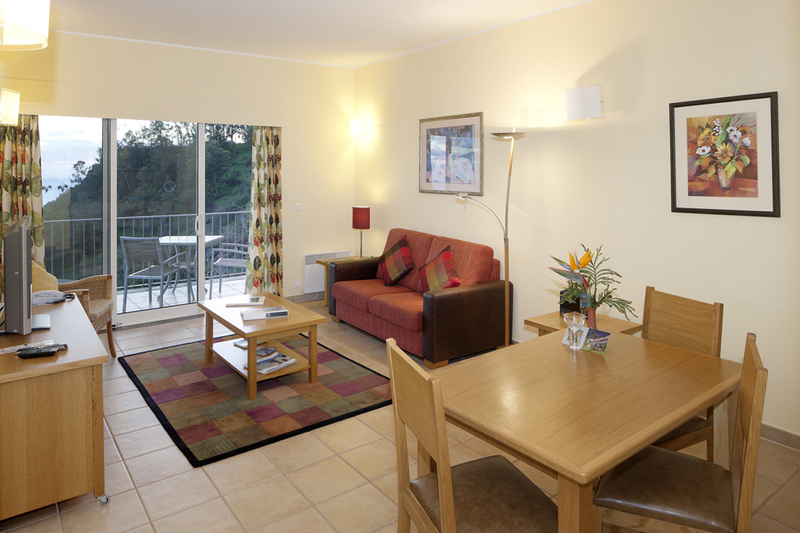 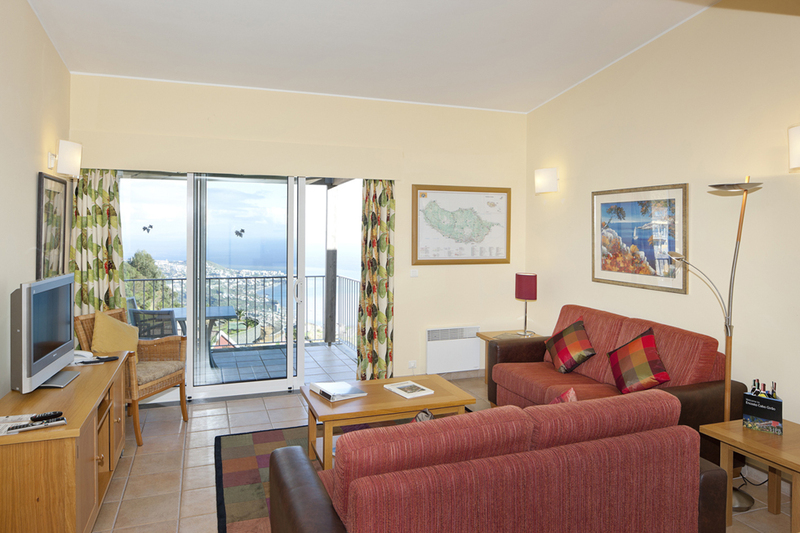 All accommodation also include either a private balcony or patio area.